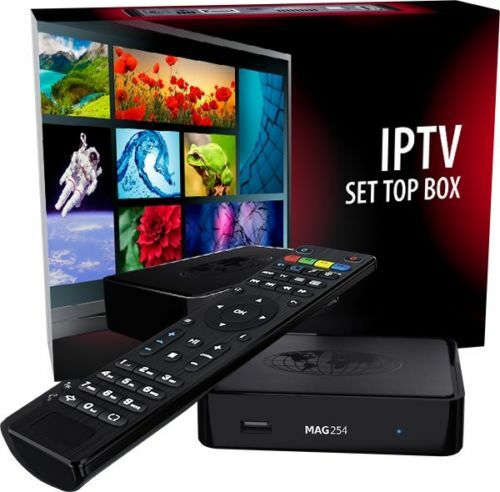 The MAG254/255 is your optimal Set-Top Box solution by Revez. The device is targeted for Internet providers, content aggregators and system integrators and is used for launching interactive TV services delivered over IP based networks (IPTV/VoD/ОТТ). MAG255 is a closed platform without any opportunity of image modification and is aimed at operator solutions with the DRM support.